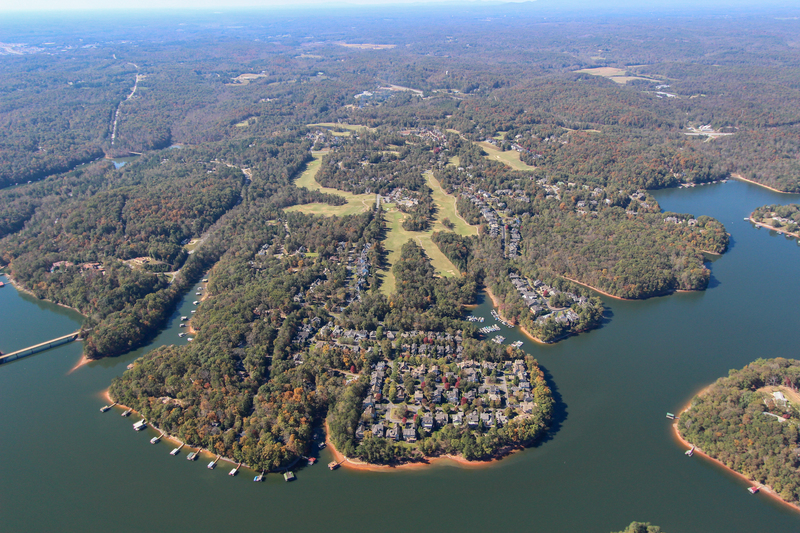 Chestatee is the first planned golf community on the serene shores of beautiful Lake Lanier. 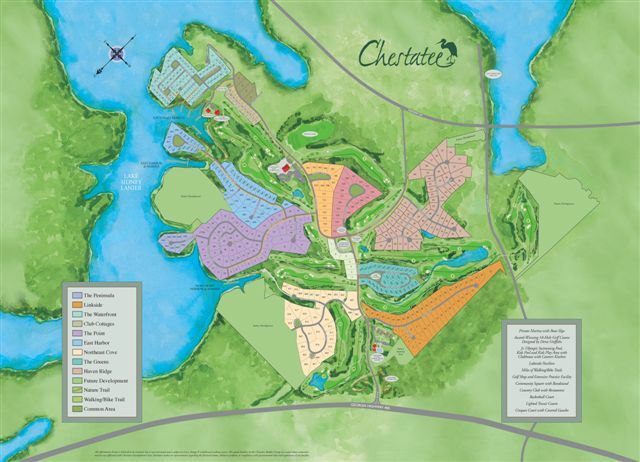 Although it encompasses 550 acres, Chestatee offers closeness reminiscent of times of back door neighbors and community barbecues. Homes inspired by turn-of -the-century architectural styles found in the South and along the East Coast make for streetscapes unlike anything else in Georgia. 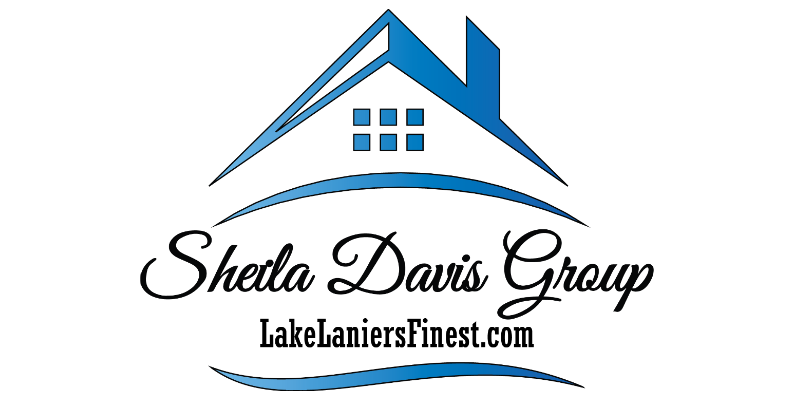 Lanes, sidewalks, and landscaped common areas only encourage the hospitality you feel in this quaint southern village. 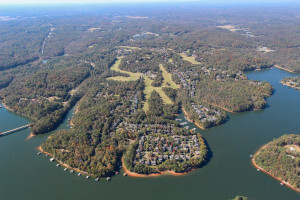 In addition to the 18-hole Chestatee golf course, on-site amenities include the Nightfire Lodge, the Heron Grille, swim and tennis facilities, hike and bike trails, a bandstand on the Community Square, a lakeside pavilion with picnic facilities that include a large stacked stone fireplace perfect for roasting marshmallows and hotdogs, and a private marina with covered and uncovered boat slips. Indulge yourself in resort-style living “Where weekends never end.” Only 25 minutes north of Northpoint Mall, Chestatee offers the convenience of the big city while providing sanctuary in a picturesque lakeside setting with breathtaking views at the foothills of the North Georgia Mountains located just off of Georgia 400. The photo gallery and social share controls come from the Jetpack plugin. This free plugin can be downloaded from the WordPress.org directory.